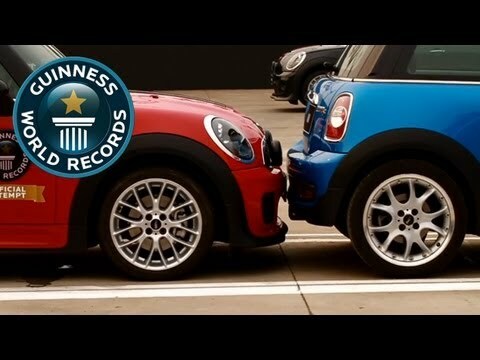 Meet The World’s Best Parallel Parker Of All Time! 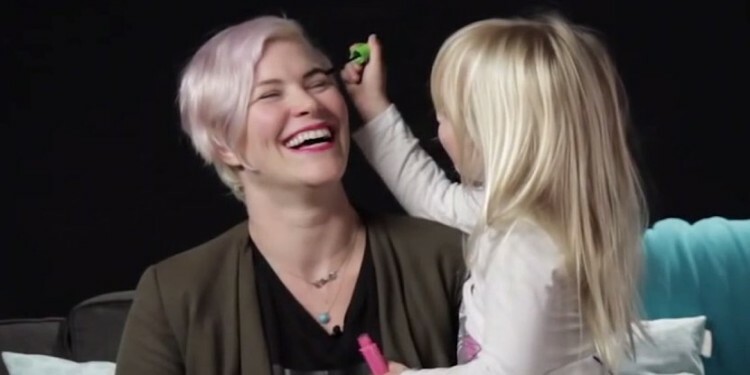 The “Tickle Bug Prank” Will Actually Make You Laugh Out Loud! 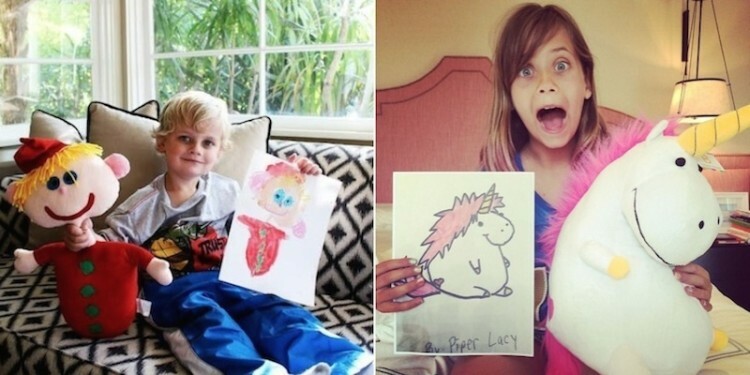 This Awesome Company Can Turn A Child’s Drawing Into An Actual Toy!